Poison isn't removed from weapon on hit. Also allows to replace poisons on weapon. 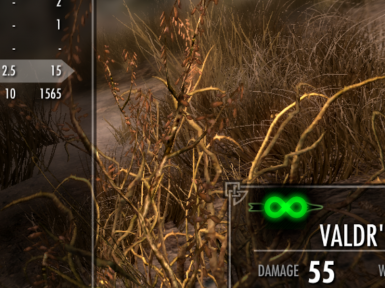 Mod prevents game from reducing poison charge on weapon. Also allows you to replace (overwrite) poisons on weapon. Patches game code so that when game is trying to reduce poison count on weapon then it just reduces by 0. There is no ESP and nothing is saved to save game. This allows you to safely install and uninstall mod whenever you want, also it doesn't count towards mod limit. Works with all other mods and custom poisons. Does it make enchant charges infinite too? You can also remove poison from weapon like this - click on any poison in inventory, it will ask are you sure you want to apply poison X to weapon. Click 'no' and now your weapon will not have any poison on it. It's not necessary to do this if you just want to replace.